We are a specialist supplier of washable table coverings, tablecloths and table covering material cut to order. 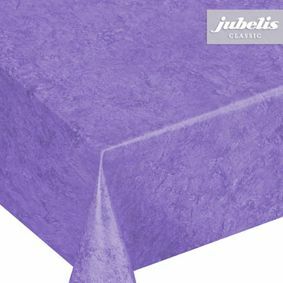 jubelis® is a registered trademark of the Burghard Kuhlemann company. 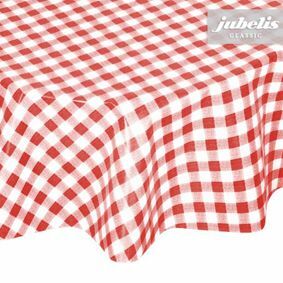 For more than 20 years we have been dealers in high-quality washable table coverings, supplying private clients, hotels, restaurants, schools, institutions, hospitals, government agencies, retailers and wholesalers. 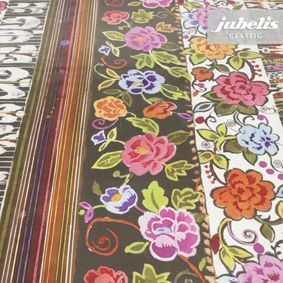 Explore the jubelis® collection and be inspired by our fantastic ideas. Our modern dispatch warehouse, which stocks over 3000 rolls of table coverings, ensures speedy and smooth delivery to our customers. In the warehouse we have plenty of large tables for cutting table coverings to the desired dimensions. Large orders can be processed here and prepared for shipment in the shortest possible time. 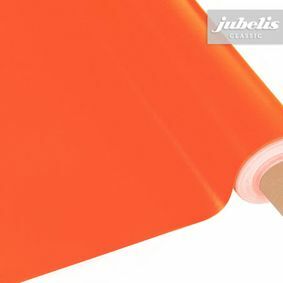 Order washable table coverings using our Online Shop. Please feel free to contact us by e-mail or fax. 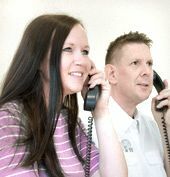 Our service team will get in touch with you.